Honest and intriguing, Rounder Songs unites the traditional with the modern in a stunning, beautiful fashion. 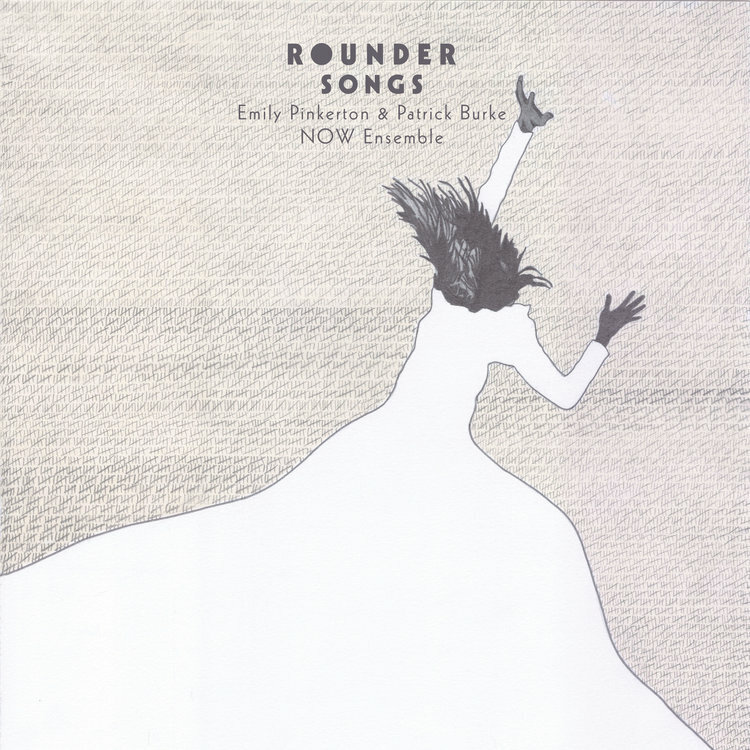 Rounder Songs is a song cycle for voice, banjo and chamber ensemble that brings together the sounds of 21st century post-minimalist classical music and North American old-time. The work is based on public domain songs and legends from Kentucky and West Virginia that tell the stories of several “rounders”: rural drifters who include a gambler, a murderer, and a mill laborer who strikes a deal with the devil. "Pretty Polly" is chilling murder ballad, set in a 6/8 meter, unlike most well-known versions. It opens with the evocative line "left nothing behind but the birds to mourn": the words the murderer speaks as he walks away from the fresh grave he has dug. “Three Forks of Hell" is an adaptation of a Civil War-era tune that explores the harmonic boundaries of old-time banjo, and suggests the movement of water through canons and counterpoint. Rounder Songs will was performed in full in New York City at National Sawdust on November 30. Rounder Songs is supported by grants from New Music USA, The Heinz Endowments and The Pittsburgh Foundation. The album was produced by Grammy-award winning producer Jesse Lewis, and edited, mixed and mastered at Immersive Music Project. It was engineered at Audible Images. Album art is by Joanne Wiggins with design by DM Stith. We are deeply grateful for the support of all our Kickstarter donors, in particular the generosity of Sally Bozzuto, Ellen Gozion, Molly Burke Leon, David Biedenbender, Roger Zahab, Eddie Chacon, Deb Shinkle, Colleen Merrick, Spencer Udelson, Andrew Kaiser, Cindy Kirsch & David Herndon, Danella Hafeman, Mathew Rosenblum and Sheila Carter-Jones.